Scientists suggest that the treasure was buried by a local banker during the years of the Ukrainian revolution. 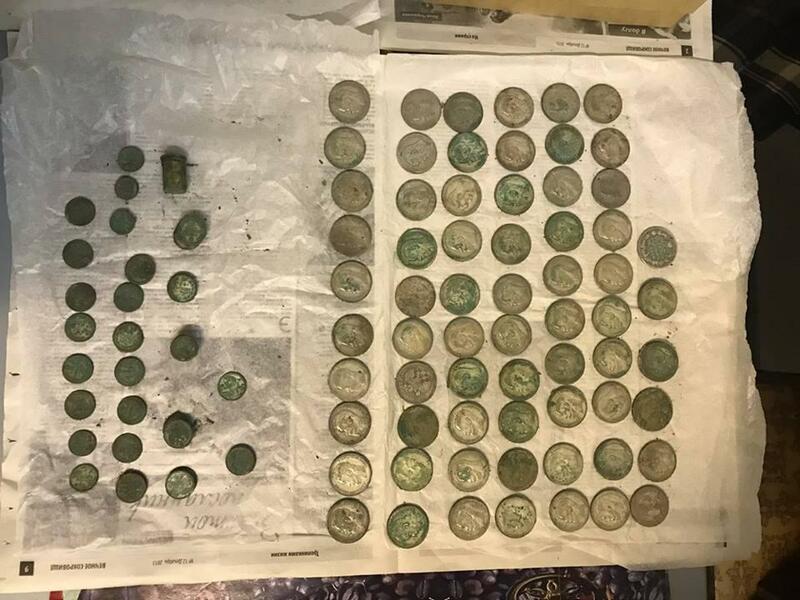 Head of the Cultural Heritage Department at the Kyiv City State Administration Oleksandr Nykoriak says archaeologists have found 2 kilograms of silver coins in the territory of the Ancient Kyiv Historic Reserve. 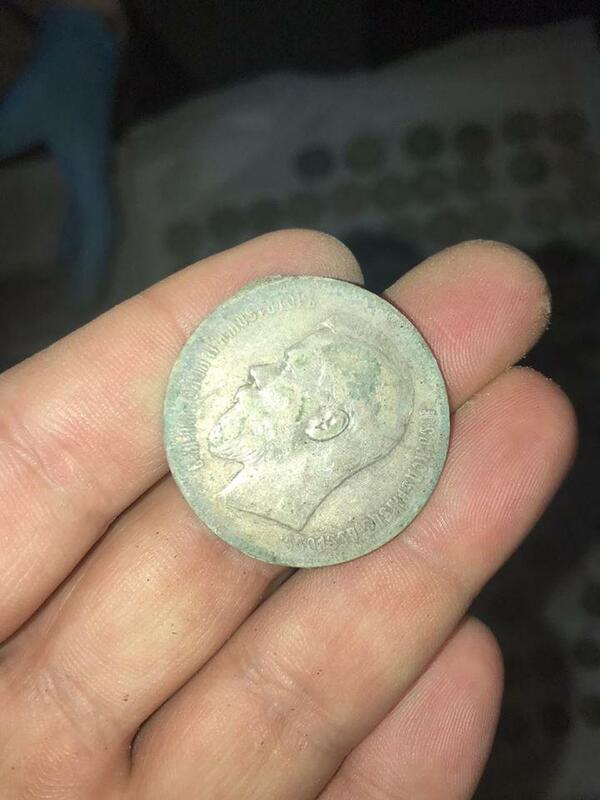 "About 2 kilograms of silver coins of 1 ruble and 50/20/10 kopiyka denominations have been found in the basement of a building demolished in the '1970s in the territory of the Ancient Kyiv reserve," he wrote on Facebook on December 5. 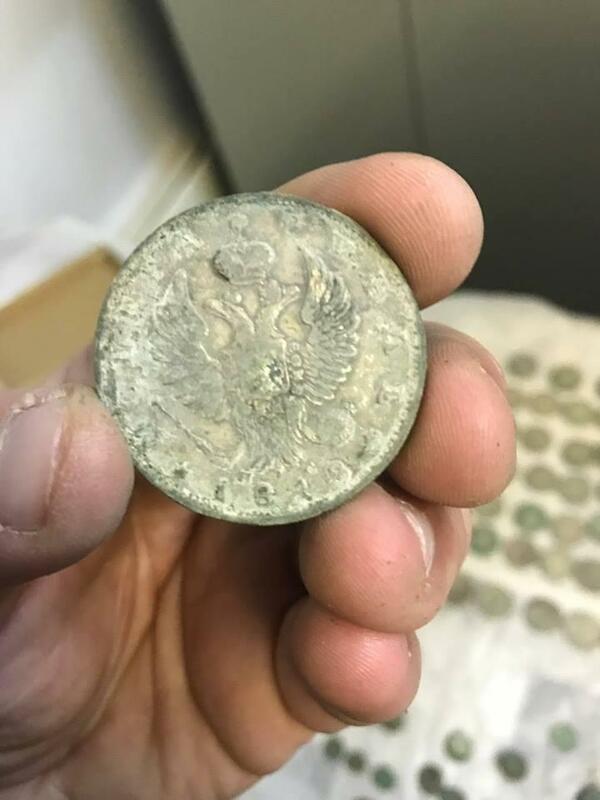 The coins, dated from 1817 to 1912, were found by an architectural and archaeological expedition, headed by Vsevolod Ivakin, of the Institute of Archeology of the National Academy of Sciences of Ukraine, during security archaeological research. Archaeologists are still unaware of the treasure trove origin. "However, there is a city legend. A bank was located in the nearby building and we can assume that its employee lived here. Archaeologists suggest that 'in the turbulent years of the Ukrainian revolution,' when life, unfortunately, ceased to be something worthy, special attention was paid to bankers. 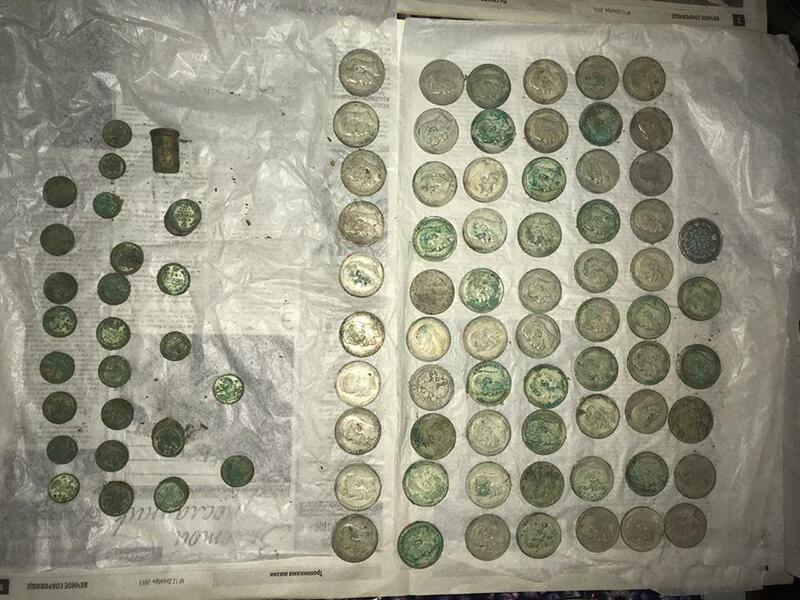 So, the owner hid his treasure in the basement and never got back to it," Nykoriak added. 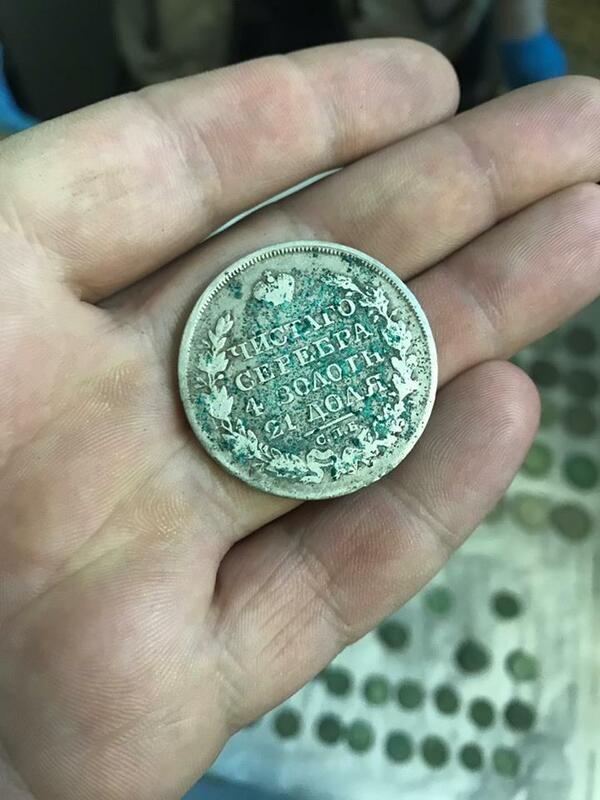 Scientists plan to restore the coins and hand them over to the Institute's Museum of Archeology. 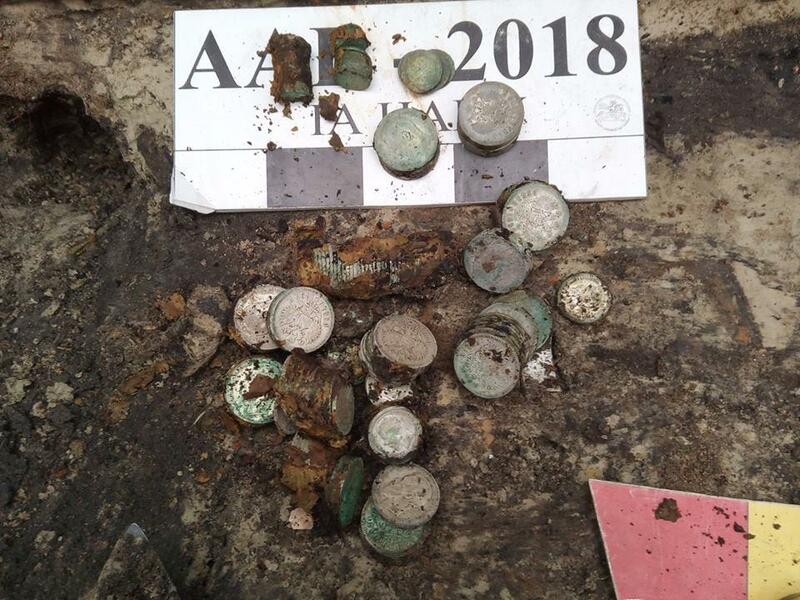 As UNIAN reported earlier, archaeologists had found an underground city in Kharkiv region. According to researchers, the dungeon was dug three and a half centuries ago.